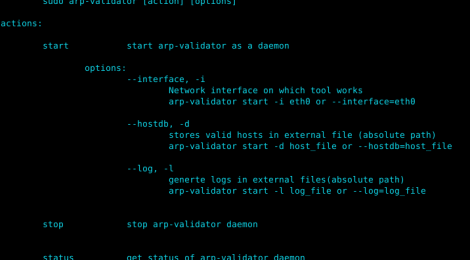 Browse: Home / arp-validator ~ Security Tool to detect arp poisoning attacks. 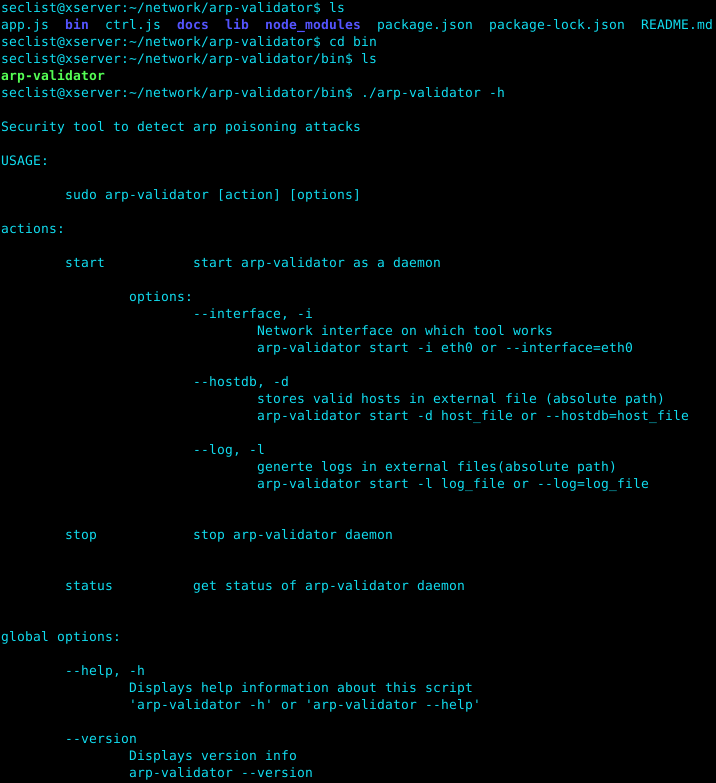 + NodeJS 1.7 or higher. If any of above doesn’t match, then it will notified. It works on the basic property of TCP/IP stack. The network interface card of a host will accept packets sent to its MAC address, Broadcast address and subscribed multicast addresses. It will pass on these packets to the IP layer. The IP layer will only accept IP packets addressed to its IP address(s) and will silently discard the rest of the packets. If the accepted packet is a TCP packet it is passed on to the TCP layer. If a TCP SYN packet is received then the host will either respond back with a TCP SYN/ACK packet if the destination port is open or with a TCP RST packet if the port is closed. 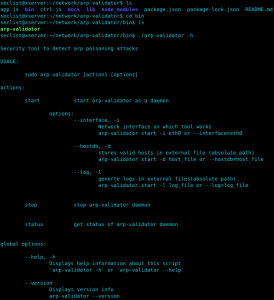 ← Droidefense – Advance Android Malware Analysis Framework.